The Chesley Memorial Library hosted an Open House on Saturday, September 23, from 10:00 am - noon. Local author Rebecca Rule was on hand to sell autographed copies (only $15.00!) 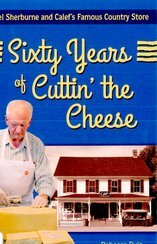 of her newest book: “Sixty Years of Cuttin’ the Cheese” about Joel Sherburne and Calef’s Famous Country Store. Local author Carolyn Cutler Hughes held a book signing at the library on Saturday, June 17.. She is the author of “Fat Kitty For President,” “The Lie,” “The Living Tree,” “My Butterfly,” “Rainbow Bridge,” and “Through God’s Eye.” You can read about her books at www.carolyncutlerhughes.com. Carolyn is an Adjunct Early Childhood Education Professor; she has also been a Kindergarten Teacher, Preschool Teacher, and Preschool & Childcare owner. She received her M.Ed. 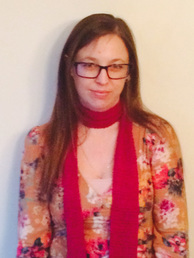 in 1995 and her Post Masters Graduate Certificate ~ Early Childhood Teacher in 2015. ​She lives in central New Hampshire with her husband and three older sons. 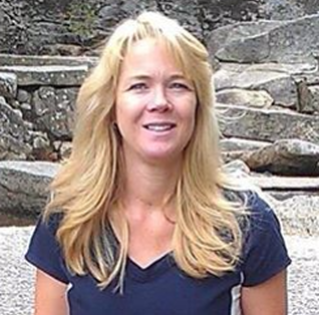 She enjoys x-country skiing, biking, and spending time with her animals and her family during her spare time. Authors Adi Rule, Jeff Deck, and Stephen Wilk, with publisher George Geers spent the evening at the Chesley Memorial Library discussing the beginnings of Pulp Fiction, the creative process of each author. Each author did a reading from their stories. Discover New Hampshire/New England books, writers and art at http://www.nhbooksellers.com. 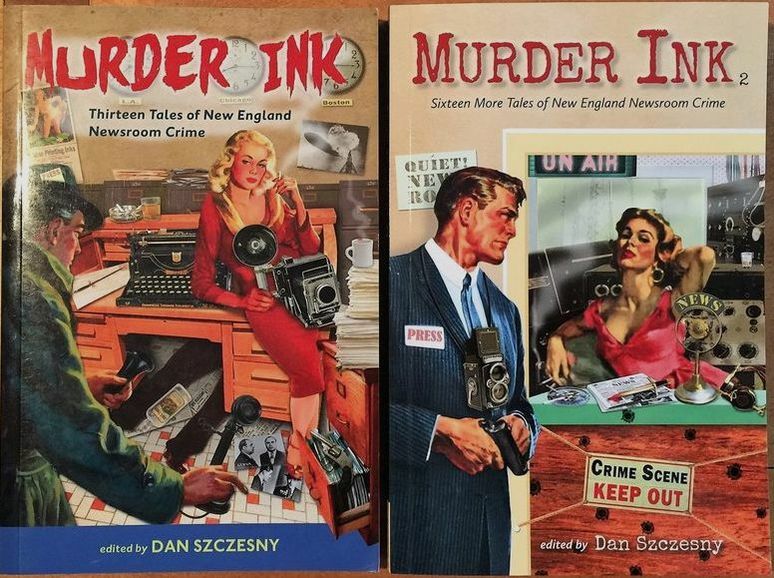 ​Vol 2 of Murder Ink, a short story anthology of newsroom pulp fiction, is out now! Local author Mike Edgecomb held a book signing for “To Fly On A Cloud: New Hampshire” at the Chesley Memorial Library on Saturday, April 29, from 10:00-11:00 a.m.
About the author: Michael Edgecomb was the captain of a pirate ship. He built forts and castles and explored the wilderness. All of this happened to him in the woods behind his house when he was a boy. He was able to live out every childhood adventure he could imagine. His adventures continue today, but now he explores all of New Hampshire with his wife and four children. Mike has been a lifelong resident of New England, spending the last 21 years in New Hampshire. 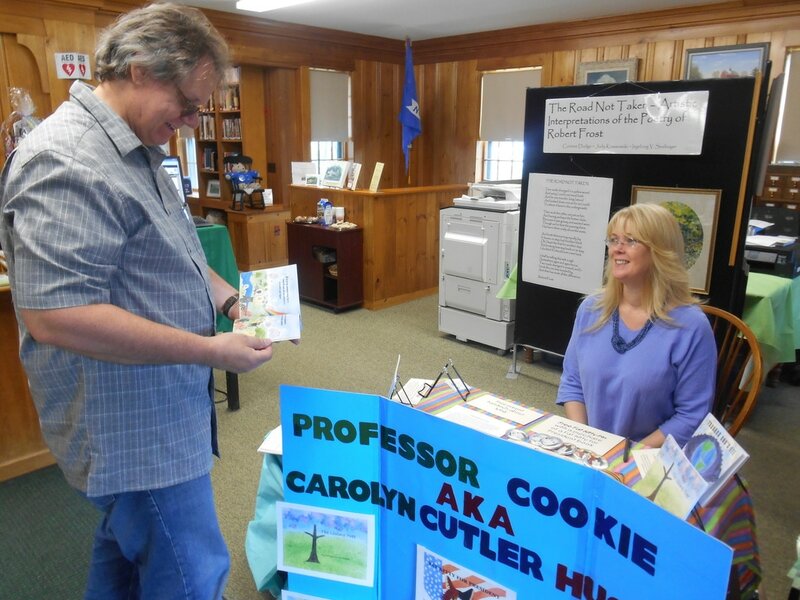 Local author Carol Owen held a book signing for “Heartfelt” at the Chesley Memorial Library on Saturday, April 8, from 10:30-11:30 a.m.
​Young Trinity assisted her with sound effects for bells, whistles and character voices. 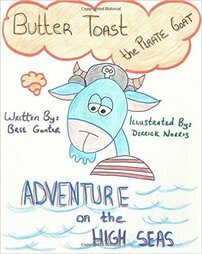 Everyone thoroughly enjoyed this story and are looking forward to hearing more about Captain Buttertoast and Jelly. Gunter self-published her book on Amazon.com and is in the process of writing a sequel. Books will be available for purchase at the signing at a cost of $9.95; payment by either check or cash will be accepted. Contact the Chesley Memorial Library at 942-5472 for further information.